Missouri Morel Season Is Upon Us! Happy Hunting! 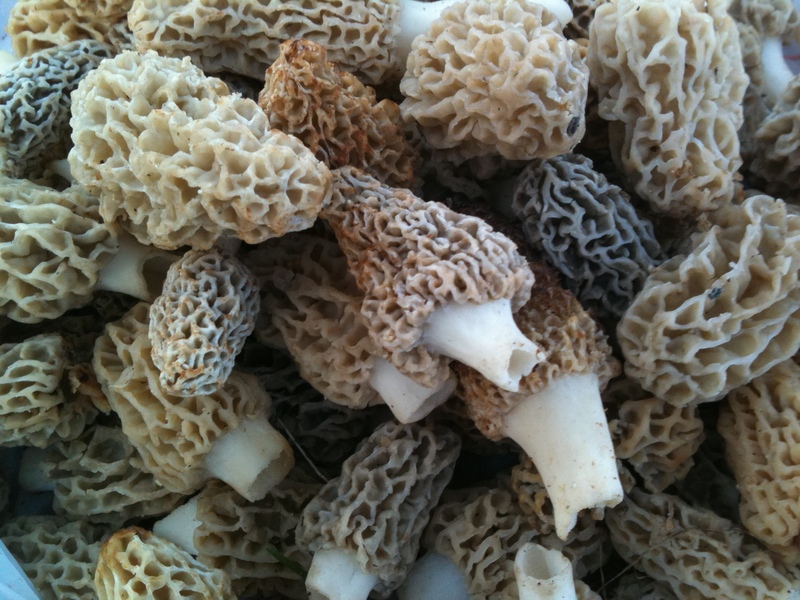 Want a few pointers on hunting the golden morel’s? CLICK HERE to check out the Missouri Department of Conservation’s website for pictures, videos, important information, like the description of the lookalike poisonous false morels. We also have our own story about local Missouri Morel hunting. Read our past post HERE. Get outside and have fun looking for the yummy Missouri Morel!